IRELAND HAVE named a side to face Samoa in their first November Test. 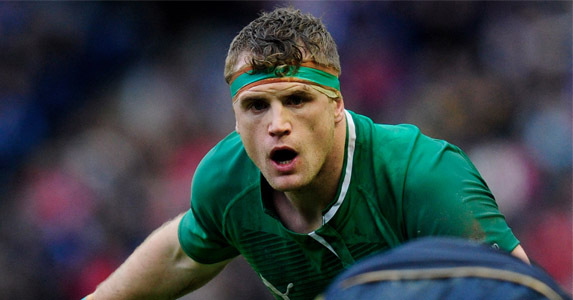 Jamie Heaslip has been selected as captain for the first game at the Aviva Stadium, but Joe Schmidt has named Paul O’Connell – who sits on the bench for the match – his skipper for the season. Mike McCarthy and Devin Toner are the starting second-rows. Other notable switches mean that Cian Healy and Sean O’Brien fill the bench, with Jack McGrath starting for his first cap. Who else isn’t risked against the heavy-hitting Samoans? 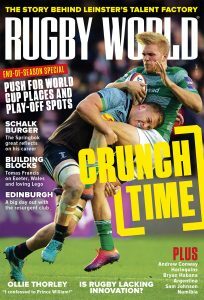 Racing Metro’s Jonny Sexton won’t join up with Ireland until the end of the week so Paddy Jackson is starting at fly-half and Ian Madigan waits in the stands. Schmidt will be wanting to run a critical eye over Declan Fitzpatrick and Dave Kearney before Australia visit the following week, and Fergus McFadden will be one to watch.